About 350km north of Berlin you can find the Ostsee and a small town called Kiel. The Ostsee is a very popular location and many habitants of Berlin go there to escape the crowdy citylife for a weekend. 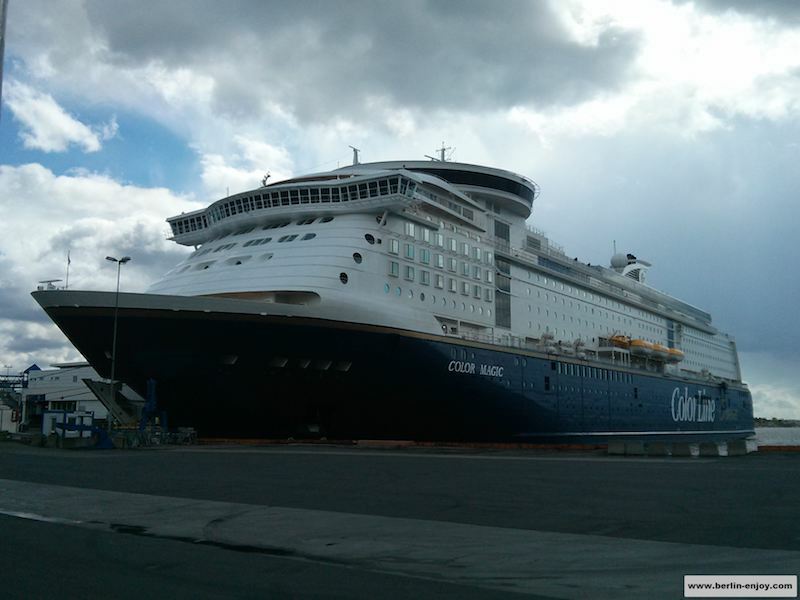 An alternative to staying directly at the Ostsee is a trip with a cruiseship into Scandinavia. 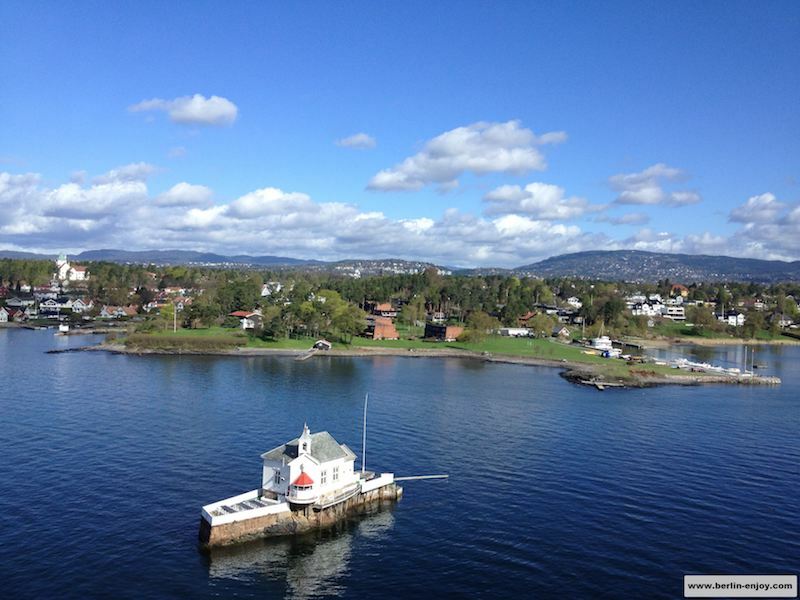 A while ago I got the opportunity to experience one of these cruise-trips to Oslo and therefore my traveladvice of today is the capital of Norway. As mentioned above, it is possible to take a cruise from Kiel to Oslo quite regularly. I travelled with the Color Lines Yacht, which departs every second day. The ship sails past Danmark and Sweden and arrives one day later in Oslo. A cabin on the ship costs between 130 and 300 Euro and during the trip you can enjoy the casino, swimming pool, disco or have a drink or meal at one of the several restaurants and bars. On this website you can find more information about the Color Lines cruiseship. The benefit of travelling on a cruiseship is that you will arrive at your destination fit and rested. We arrived in Oslo around 10.00 in the morning and the city Oslo is a very peaceful place to be. In the end this is not very suprising because only 700.000 habitants live in Oslo and the city is more than 450km² large. 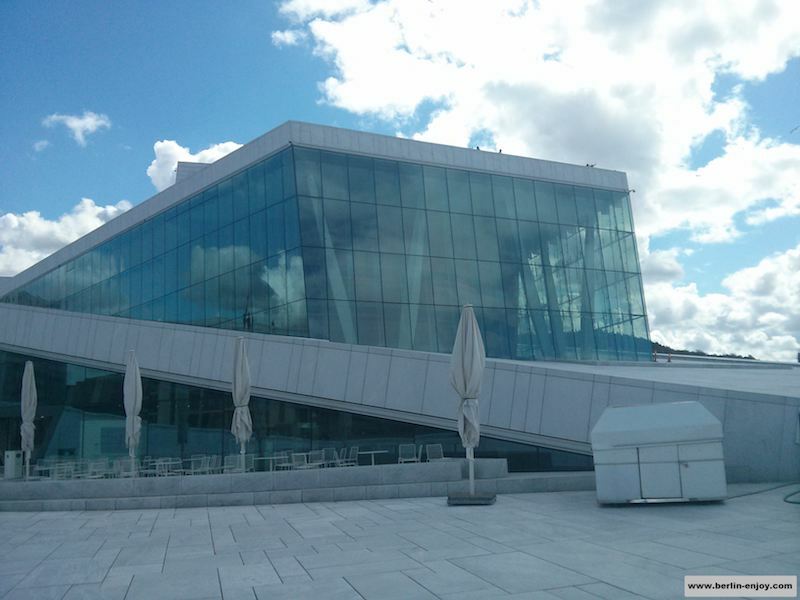 Just like most capitals in Europe, Oslo offers some very interesting touristic attractions. 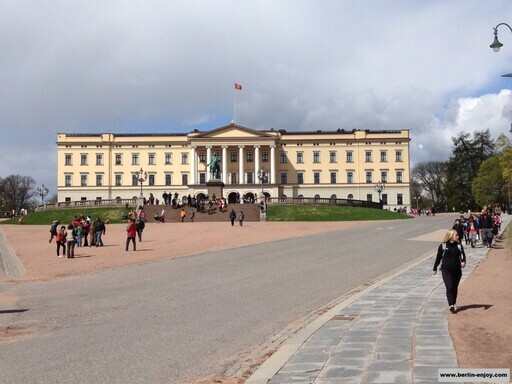 Below you can find some of the most impressive touristic attractions in Oslo. One of the touristic attractions in Oslo which you defenitly not want to miss is the New Opera House. Because you can walk on the roof of this modern building, you have a great view over the city, the harbour and the sea. The New Opera House is not less than 110 meter wide and 200 meter long. The building has a very modern and impressive design. On the official website of the New Opera House you can find more information about this attraction. The construction of the City Hall in Oslo started in 1931. After a small break during World War II, the building was officially finished in 1950. 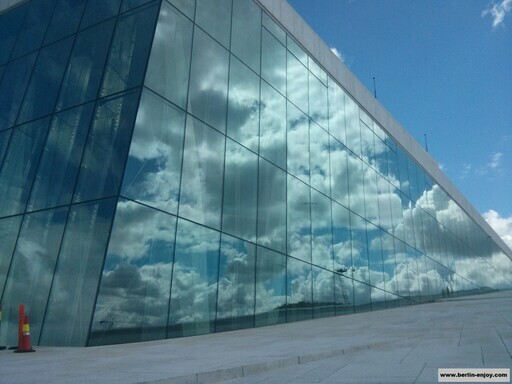 The building is 66 meters high and is located in the middle of Oslo. 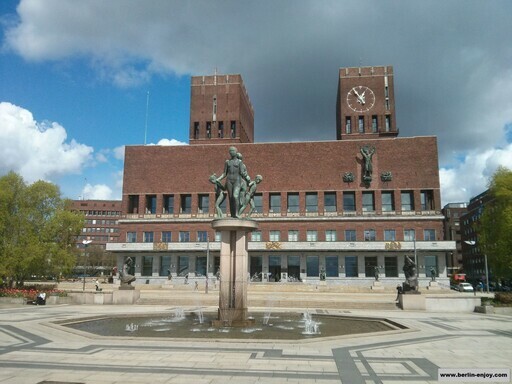 The City Hall is famous because of the Nobel Peace Price Ceremony, which is hosted here every year. In June 2005 the City Hall in Oslo was chosen as the country’s “Structure of the Century”. 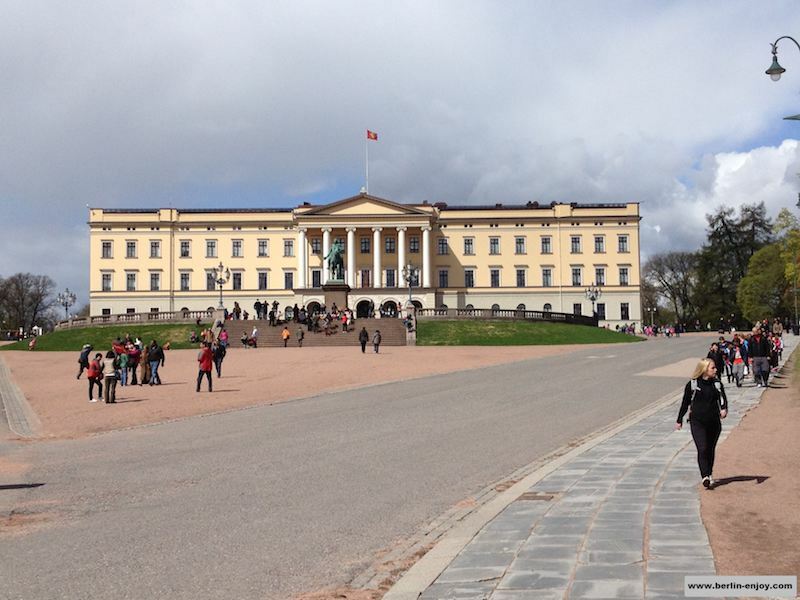 Besides the two impressive touristic attractions above, you can also decide to visit the Royal Palace, the Oslo Cathedral or one of the many Museums. In Oslo you can find more than 20 different museums and the biggest are: the Holocaustmuseum, the National Gallery or the Munch-Museum. If you get tired from all the cultural attractions you can have rest in one of the many green parks in Oslo. A small disadvantage of Oslo and the rest of Scandinavia are the prices. If you compare the prices of restaurants, drinks and clubs with Berlin or many other cities in Europe, Oslo is quite expensive. My only advice is, to visit restaurants and bars outside the main touristic district. The prices are lower and you will normally get better food and more friendly personell as well. Personally I would defenitely advice to make a trip to Oslo once in your life. Maybe a long weekend is enough but there are many other beautiful cities in Norway and Scandinavia. 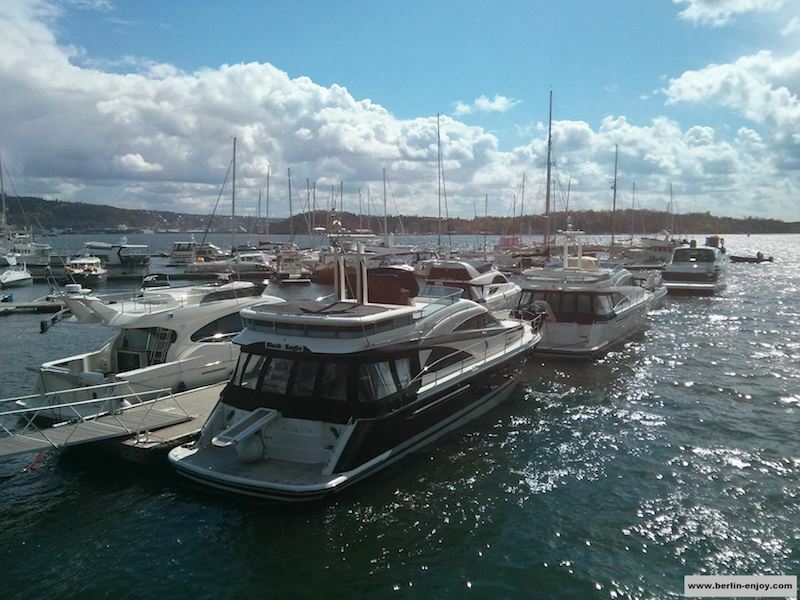 The peaceful atmosphere and the many impressive touristic attractions in Oslo make you forget about the high prices and if you decide to travel to Oslo from Germany, you might want to consider travelling with a cruiseships. Off course it is a bit more expensive but your holiday starts at the moment you enter the ship and you arrive very rested and fit in Oslo. My Name is Job and originally from the Netherlands. In 2012, a girl I met in Australia motivated me to move to Berlin. I love to share the best places, activities and events in Berlin with you on my blog. Make the most of your time in Berlin with this Travelblog! Make the most of your time in the beautiful capital of Germany with Berlin-Enjoy.com. On this travel-blog about Berlin you can find everything you need for a great trip to the capital of Germany. We deliver article about parties, restaurants, hostels, activities, sightseeing, festivals and many many more. Berlin is a city with countless possibilities. Both during day and night you can explore new places and locations. This blog about Berlin will hopefully give you new impulses, nice suggestions and personal advice if you are visiting Berlin. 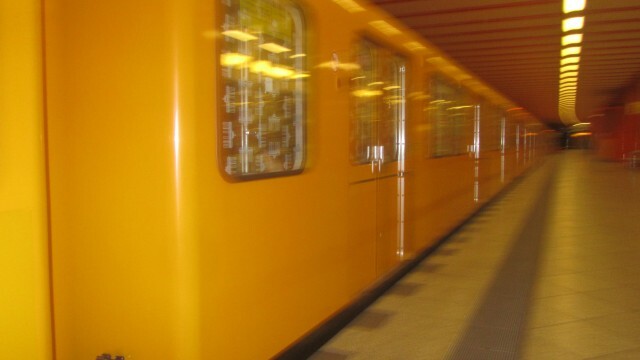 We love the city Berlin and want to share our experiences with you. Besides Berlin you can also find many other travel-destinations on this travel-blog. In the category Travel you can read reviews from my trips to countries like Asia, Australia, South-America and Africa. Obviously you will also be able to read about some citytrip in Europe: Poland, Czech, Amsterdam and sometimes even cities which are serious competition for Berlin. Copyright © 2018 Berlin-enjoy.com | All Rights Reserved. Free tickets for festivals + parties every month! Follow our Instagram Page and join our giveaways!